October 7th - 10th, 2009 in Hungary, liveARCH had its final conference & workshop. 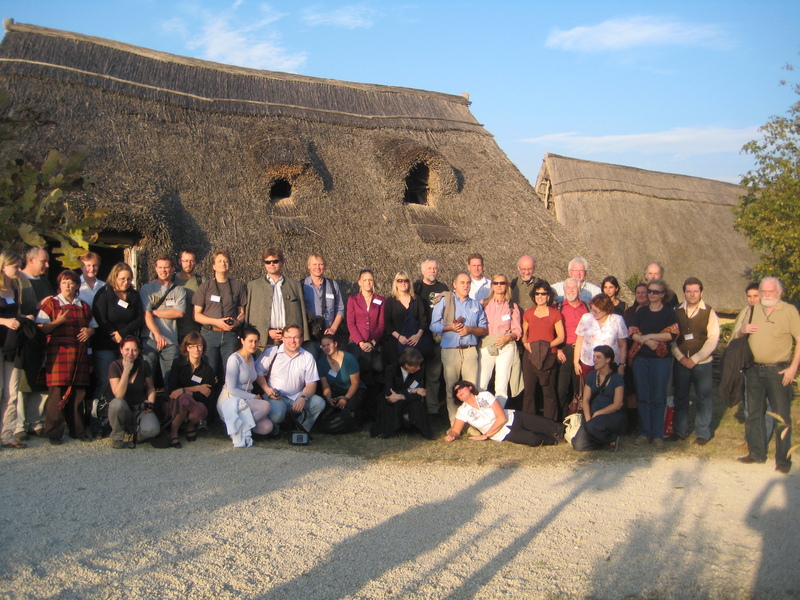 Discussion was about problems and perspectives of archaeological open-air museums and experimental archaeology in Europe; the link with science. 80 people convened in a programme with both lectures and excursions. The first day was spent on evaluating the EU project – with tough words as well as compliments.